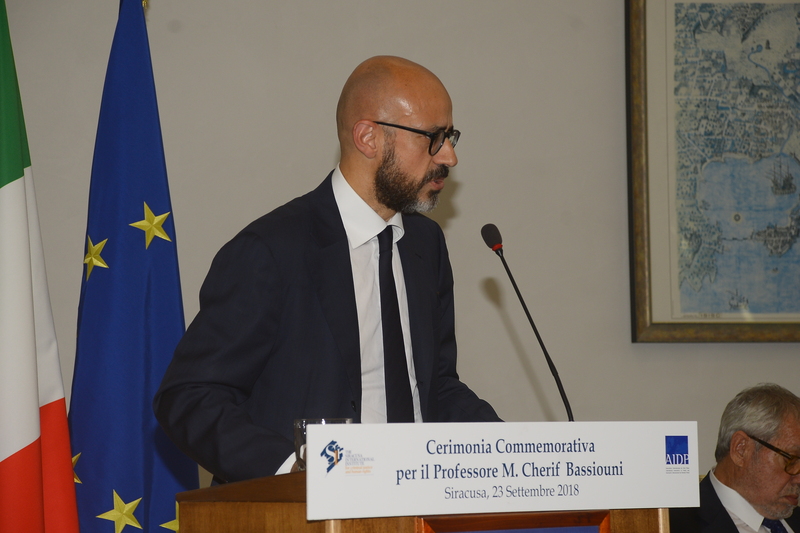 Yesterday, in the presence of the President of the Italian Republic, the Siracusa International Institute for Criminal Justice and Human Rights held a Memorial Ceremony dedicated to Professor M. Cherif Bassiouni at its headquarters. 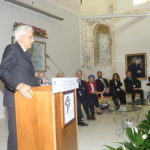 Professor Bassiouni was the Institute’s founder and longstanding former president. 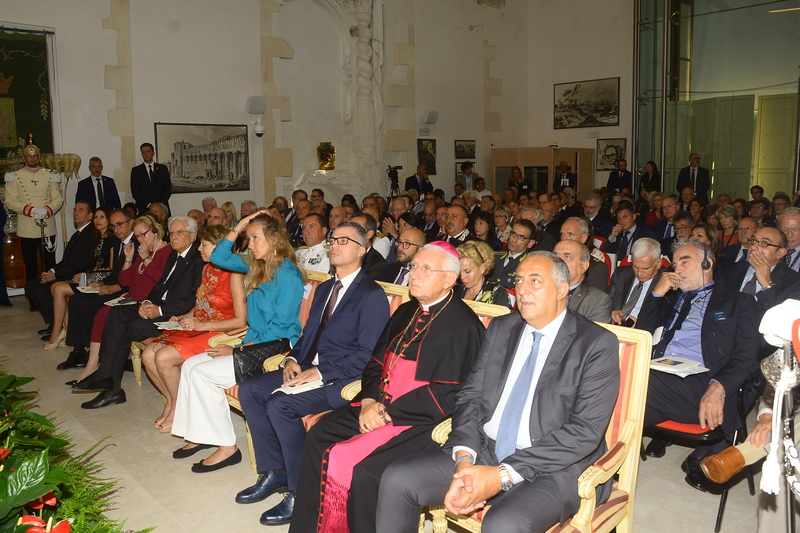 The ceremony was opened by the President of the Institute, Prosecutor General Mr. Jean-François Thony. 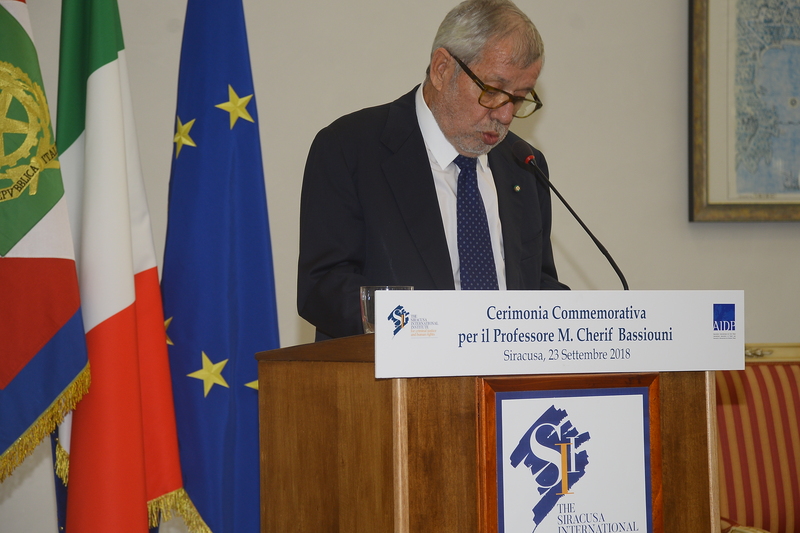 In his speech, President Thony remembered the legacy left by Professor Bassiouni and the crucial work he carried out with the Institute from 1972. 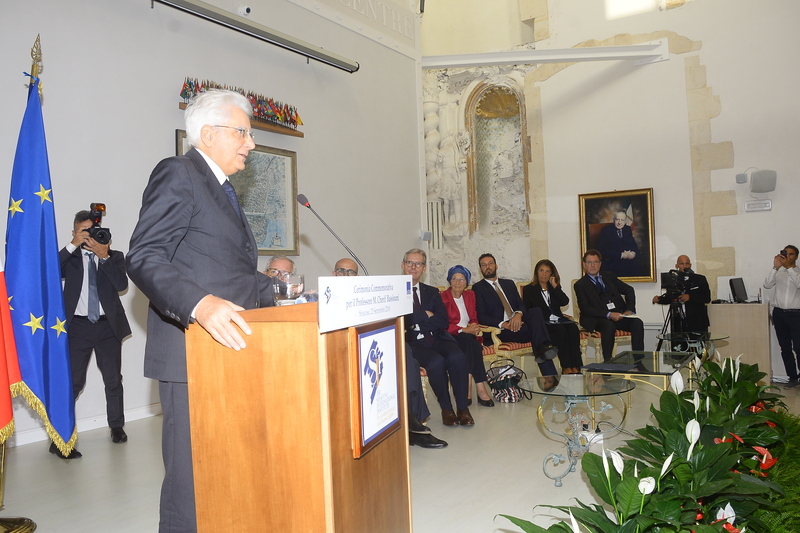 Professor Bassiouni’s contribution has been always oriented to the protection of human rights across the world, to the fight against organized crime and corruption, and to ending impunity for the most serious international crimes. 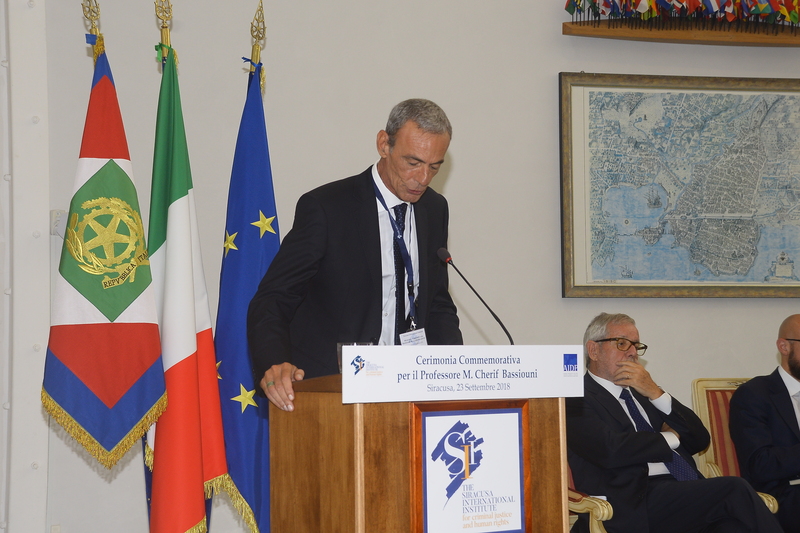 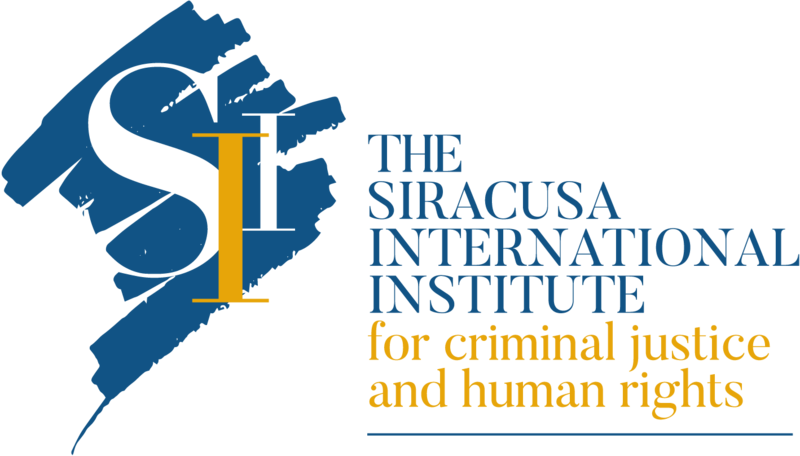 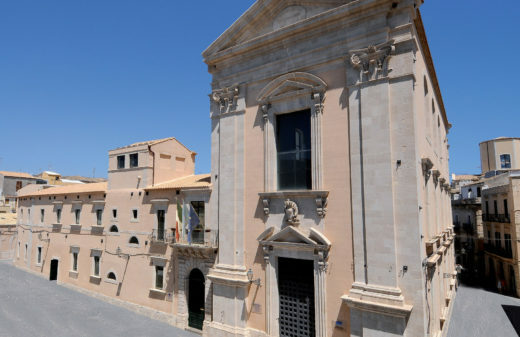 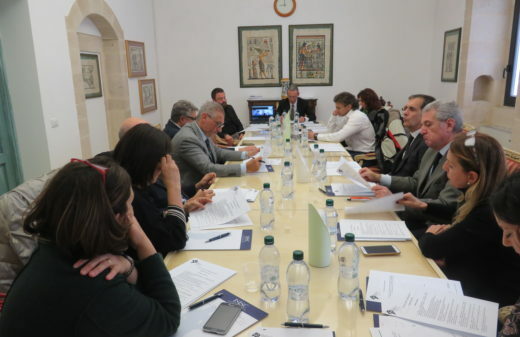 It is through these efforts that the Siracusa International Institute is considered a “fortress for human rights“, as well as “the vanguard in the fight against criminal organizations and corruption“. 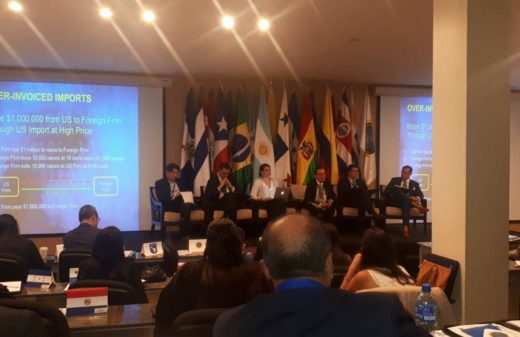 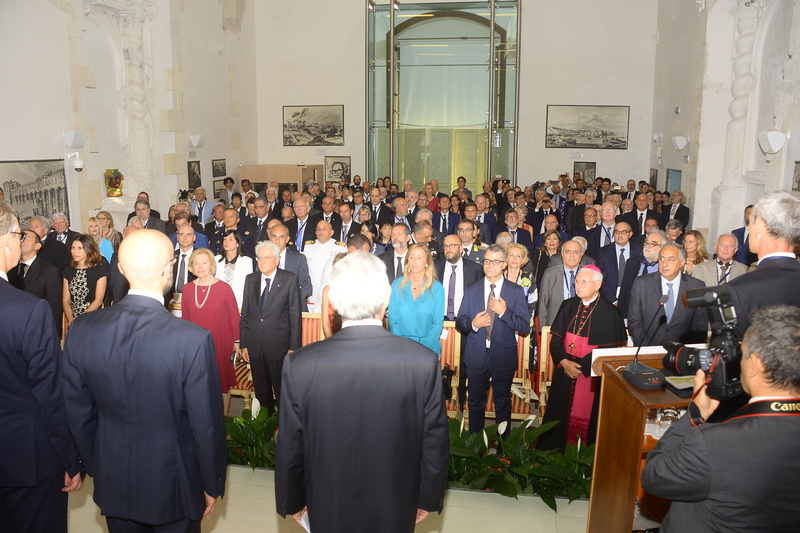 The technical assistance, the training and research activities of the Institute – consolidated and built upon by President Thony, are “the three pillars through which we project ourselves into the future, to continue to be promoters of peace and justice“. 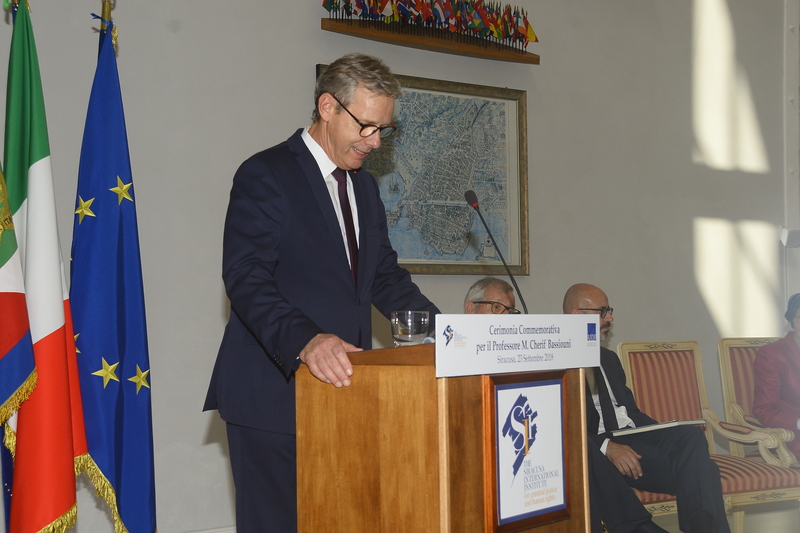 This is challenging work that often takes place out of the spotlight but, as said by President Thony, is absolutely essential to support institutions at local, national, regional and international levels. 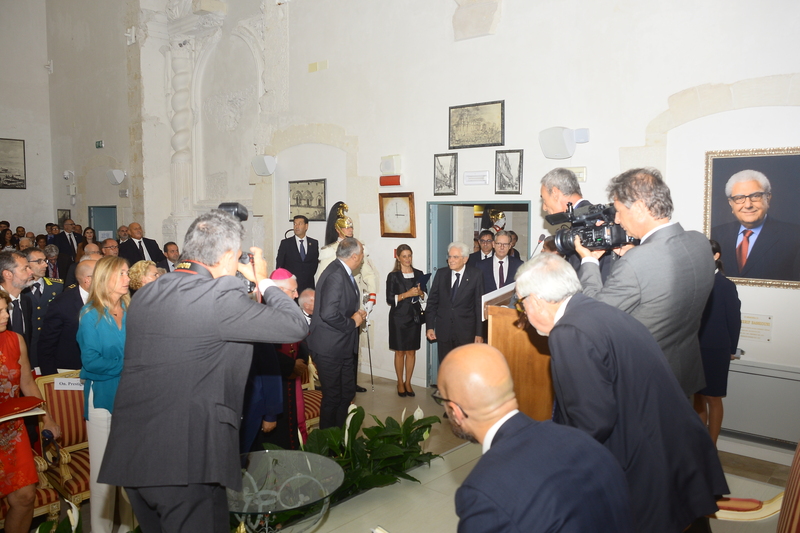 The impromptu speech of the Italian President was also of great impact and significance. 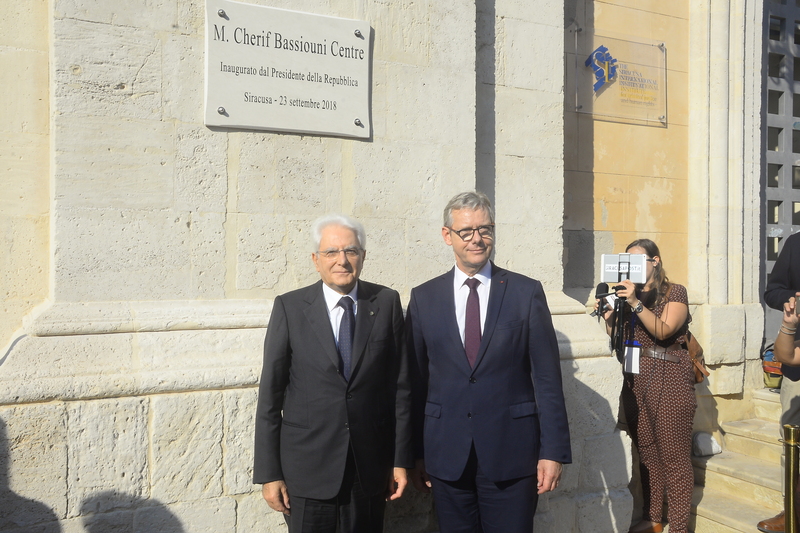 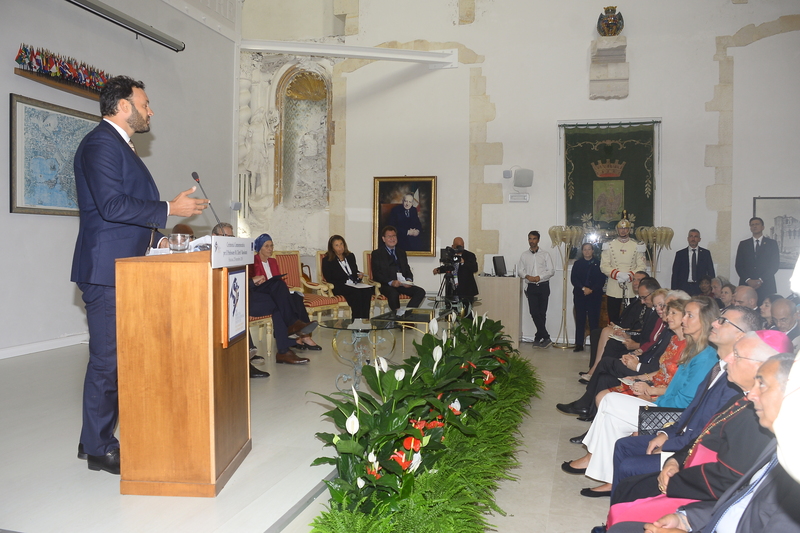 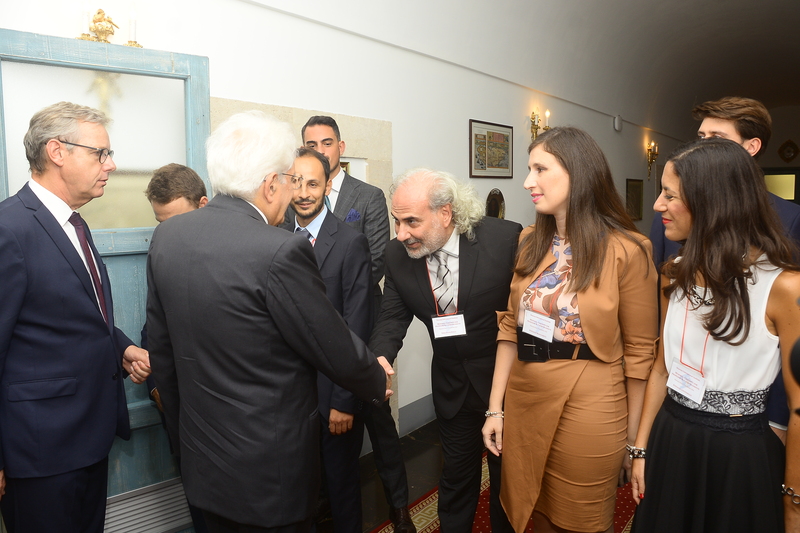 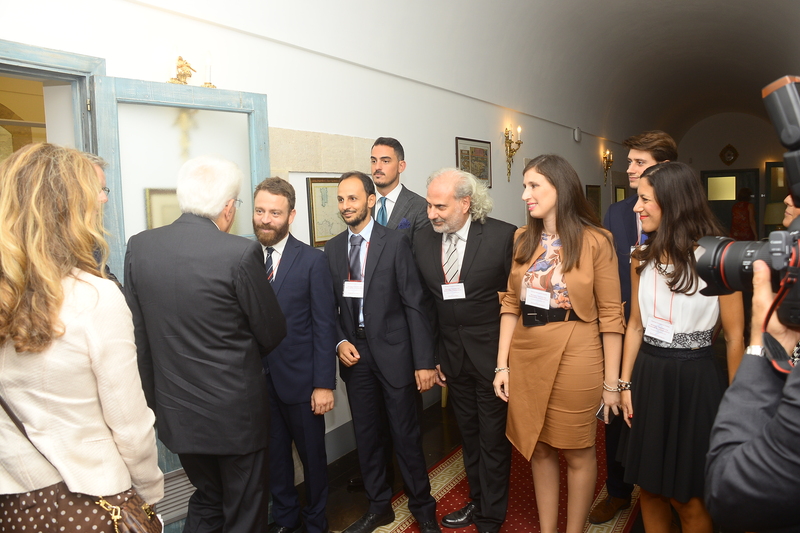 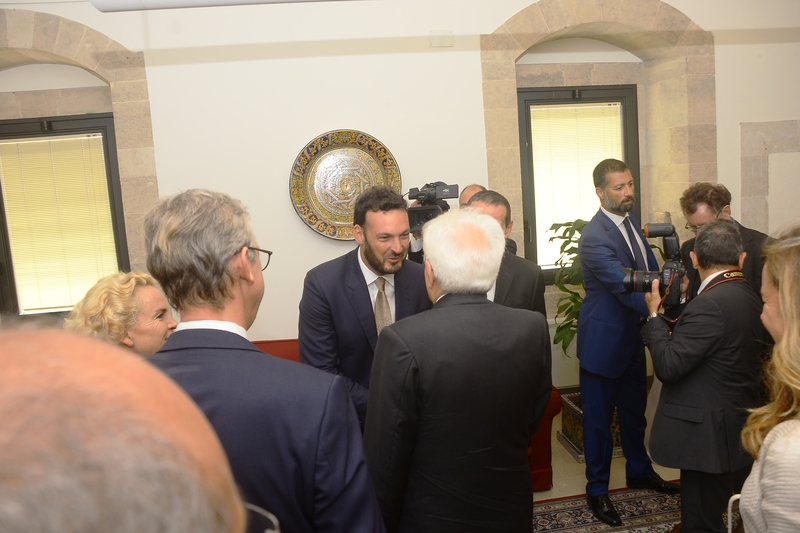 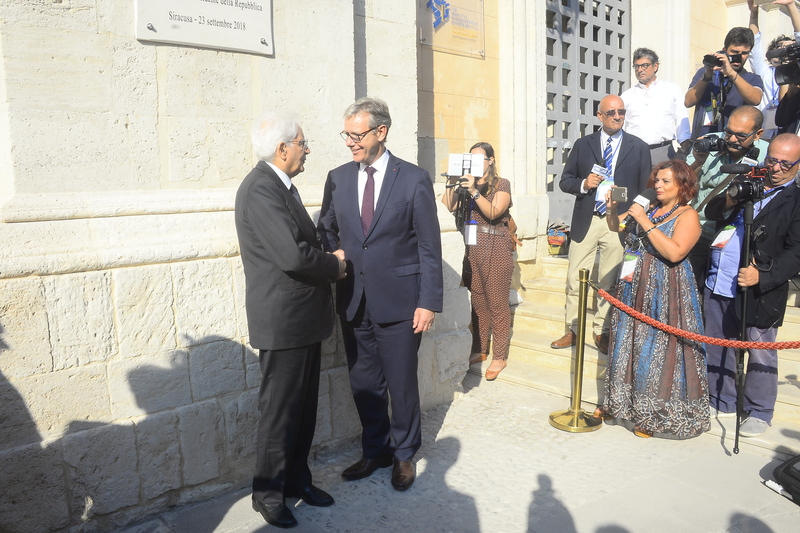 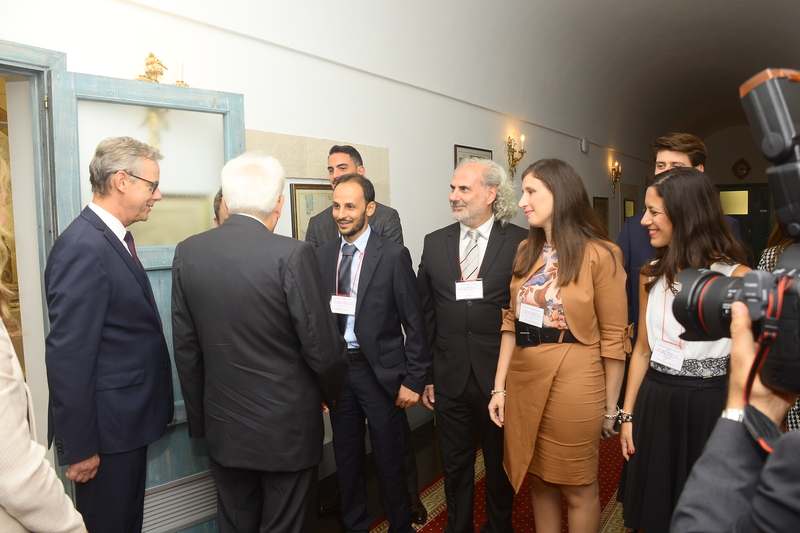 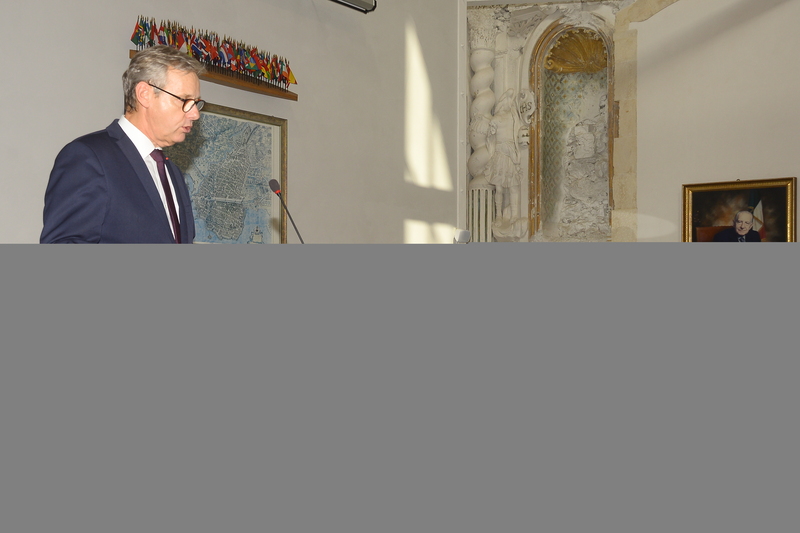 The Head of State praised Professor Bassiouni and expressed his heartfelt appreciation of the mission and work of The Siracusa International Institute. 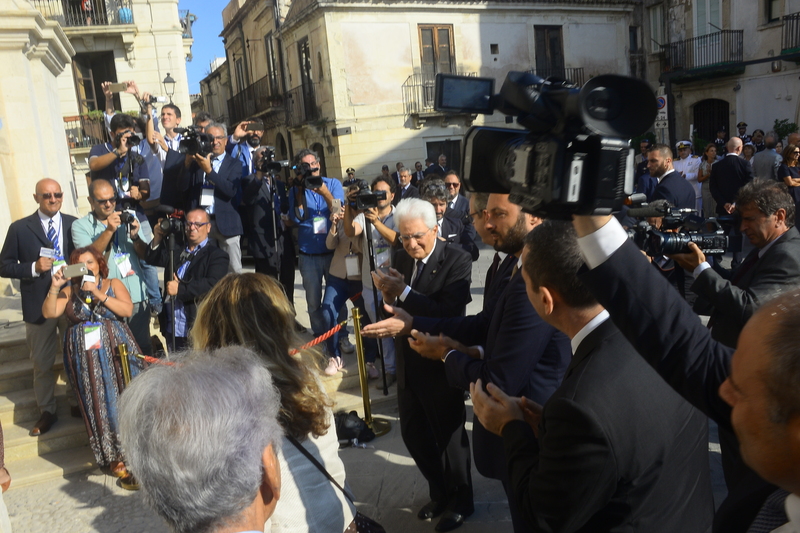 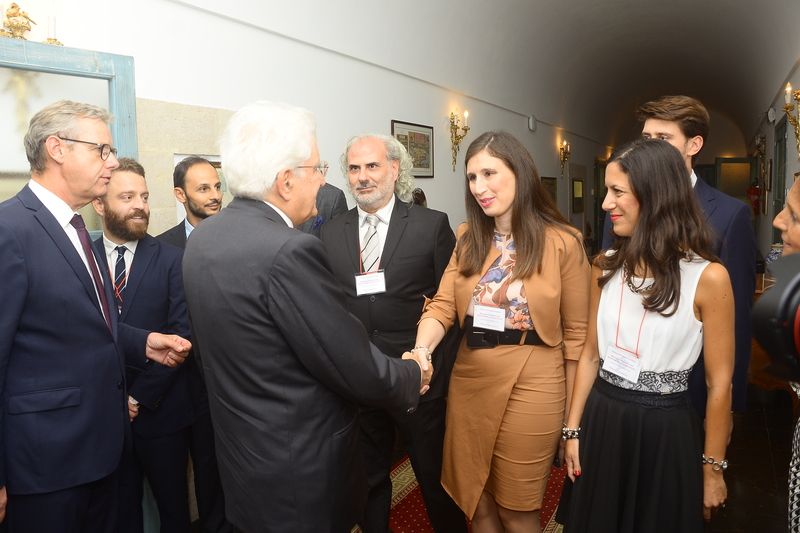 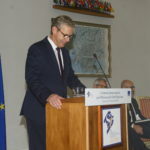 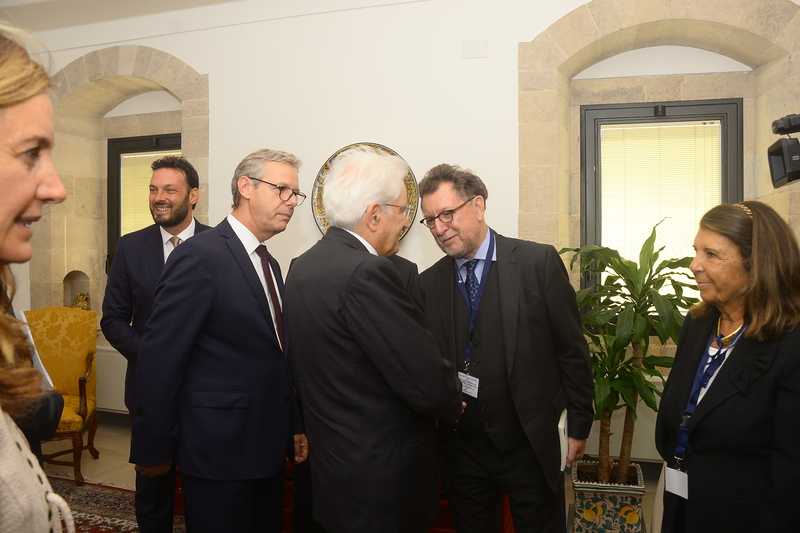 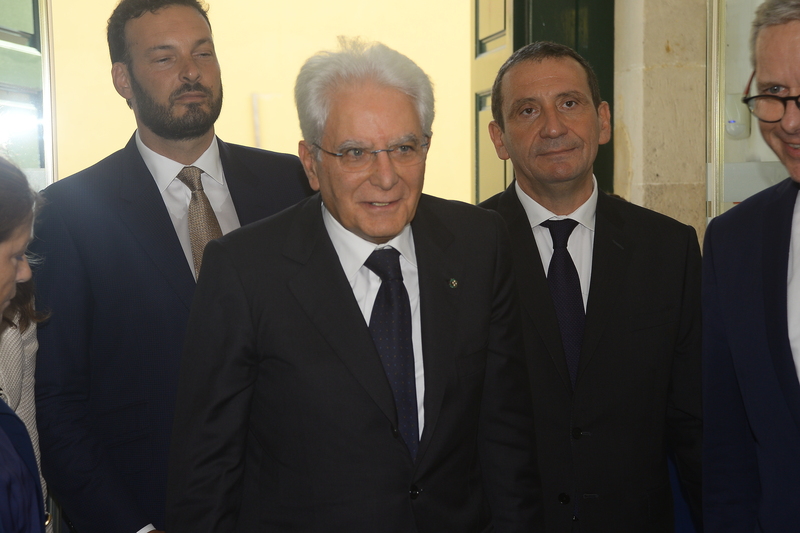 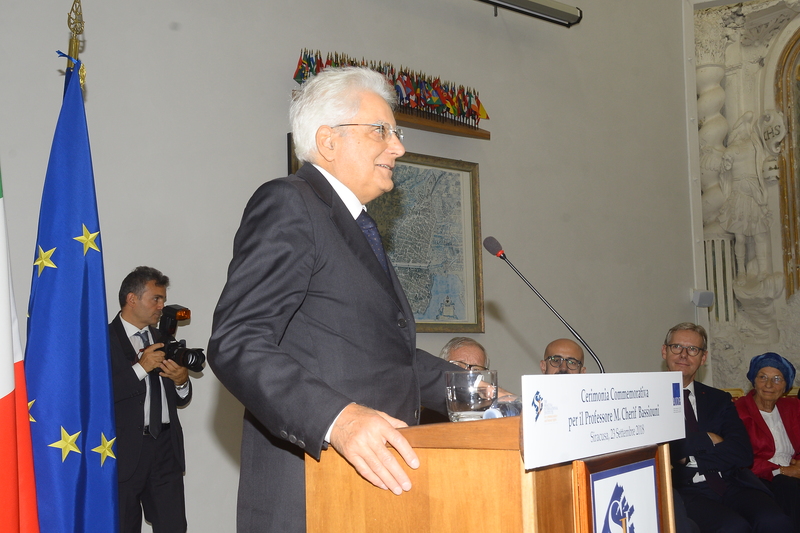 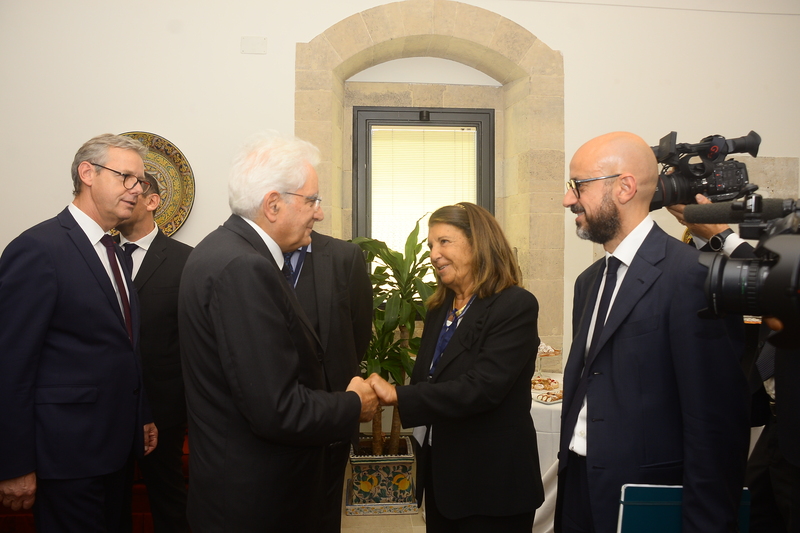 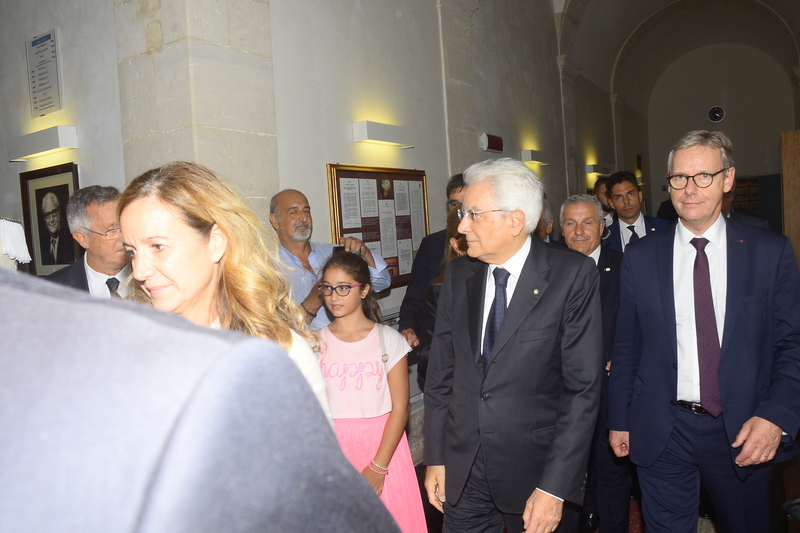 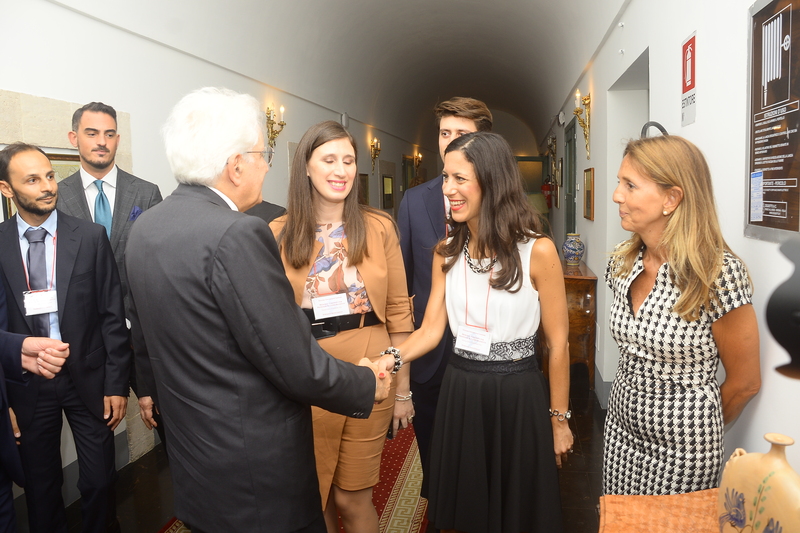 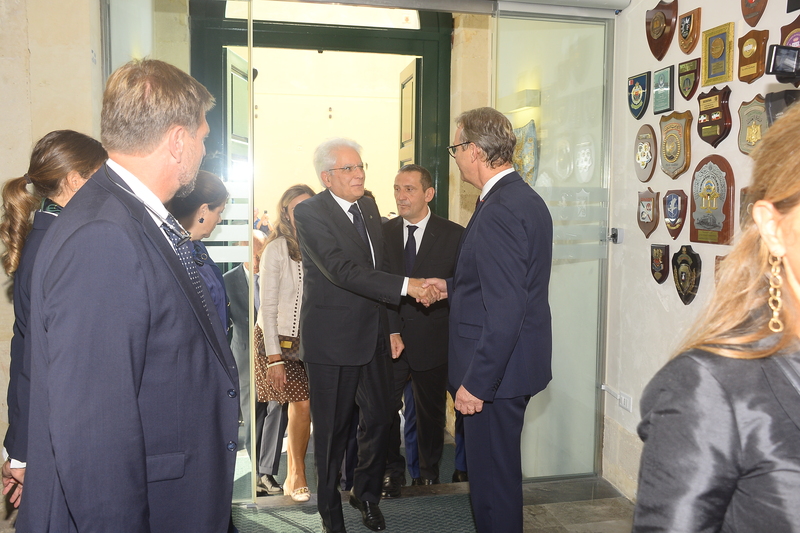 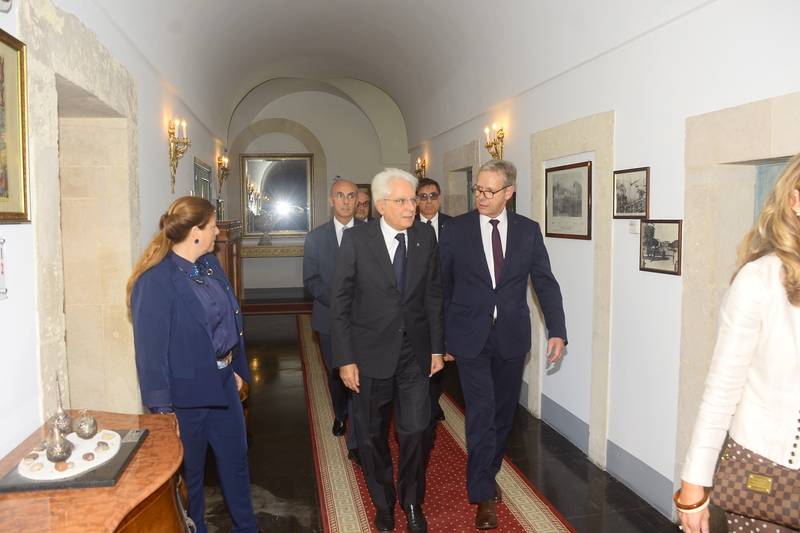 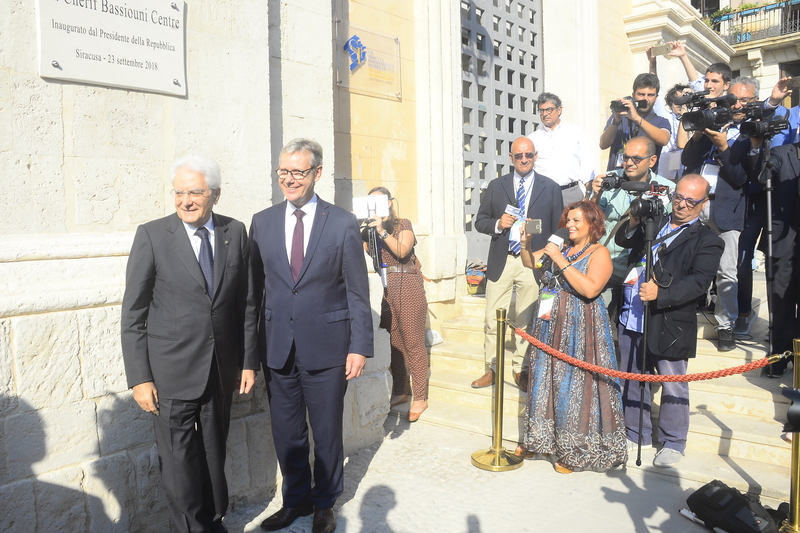 In this regard, President Mattarella emphasized that, in these difficult times of heightened tensions and violence, the creation of international rules as well as the establishment of institutions able to enforce them (such as the International Criminal Court whose statute was first drafted at The Siracusa International Institute) “is an important asset, an anchor to which the international community can look and rely on to govern the difficulties of this moment“. 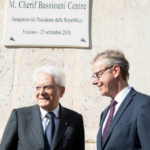 The President of the Republic said that “we are indebted to the work [Professor Bassiouni] has done” and that Italy feels a great sense of gratitude towards him. 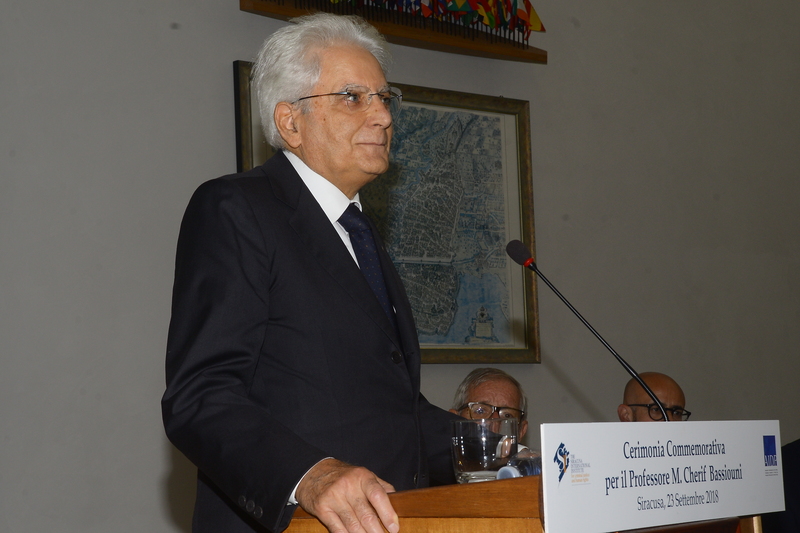 Finally, he wished the Institute every success in its future endeavors. 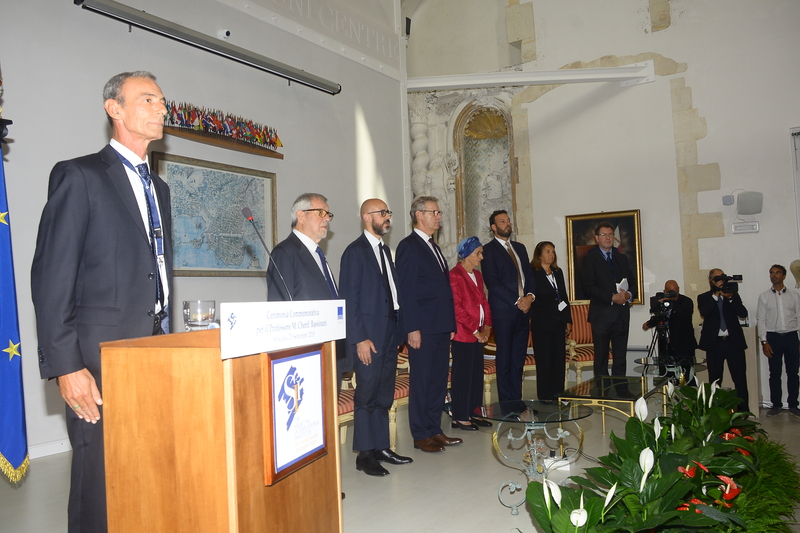 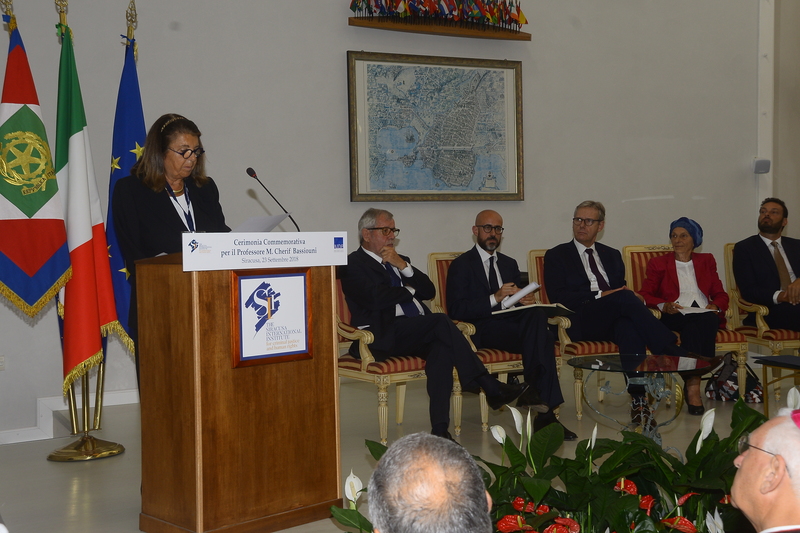 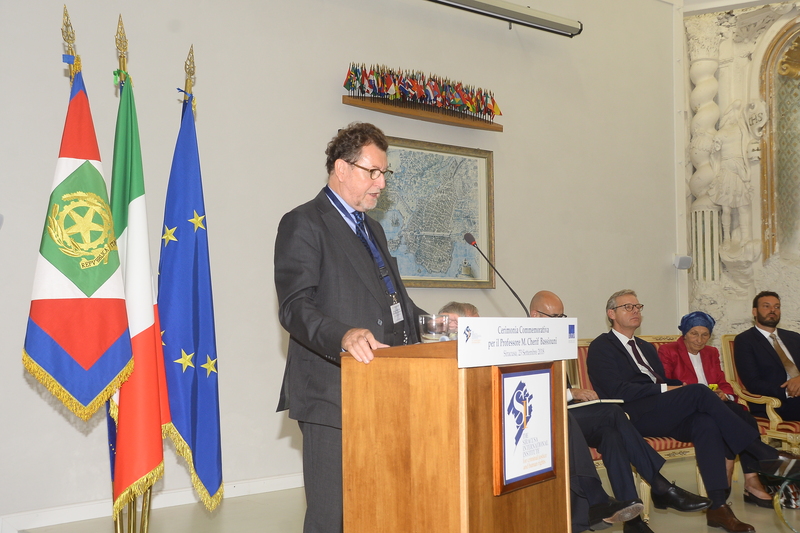 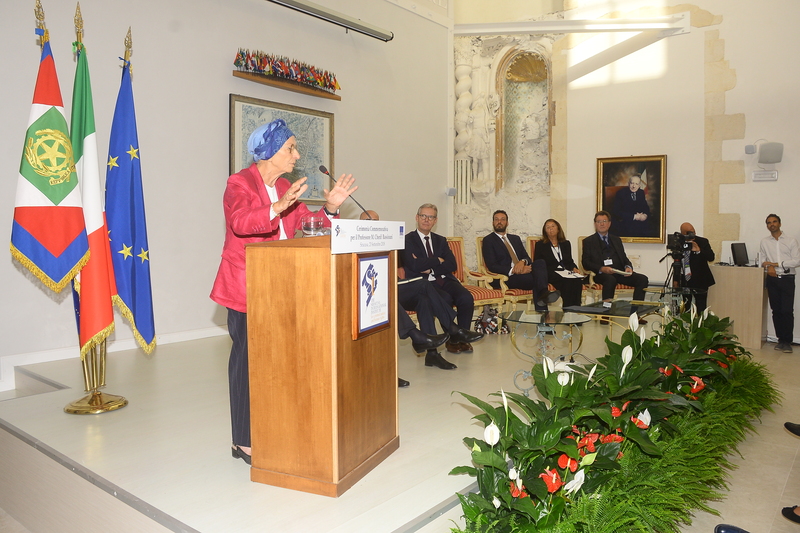 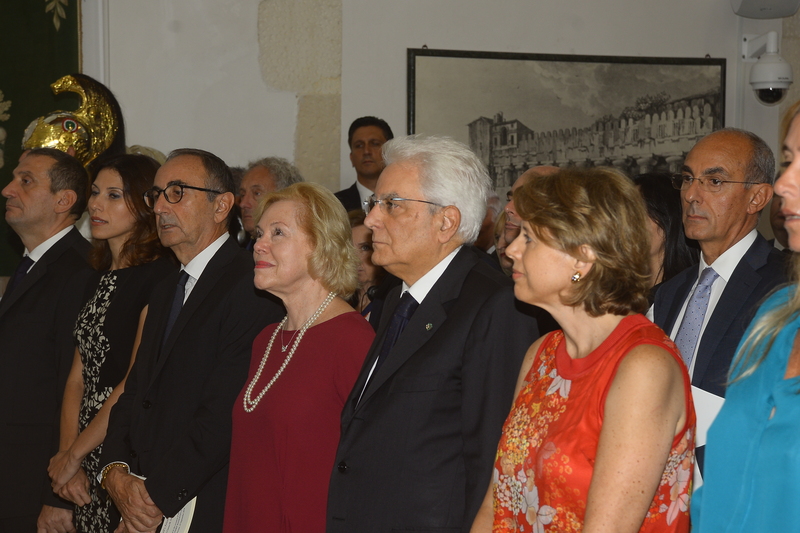 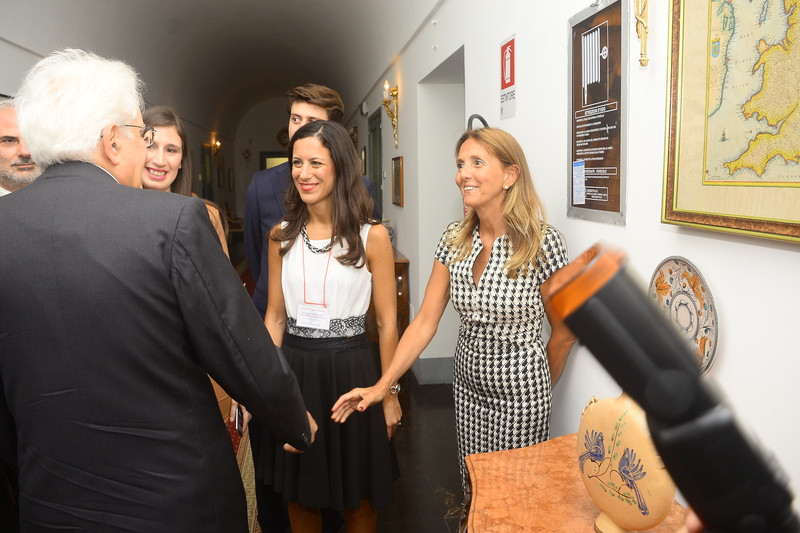 During the ceremony, the memory of Professor Bassiouni and the work of The Siracusa International Institute were also recalled and celebrated by: Dr. Rosario Aitala, Judge of the International Criminal Court, Giovanni Maria Flick, President Emeritus of the Constitutional Court, Professor Paola Severino, Vice President of the Institute and former Minister of Justice, Senator Emma Bonino, former Minister of Foreign Affairs, and Professor John Vervaele, President of the International Association of Criminal Law. 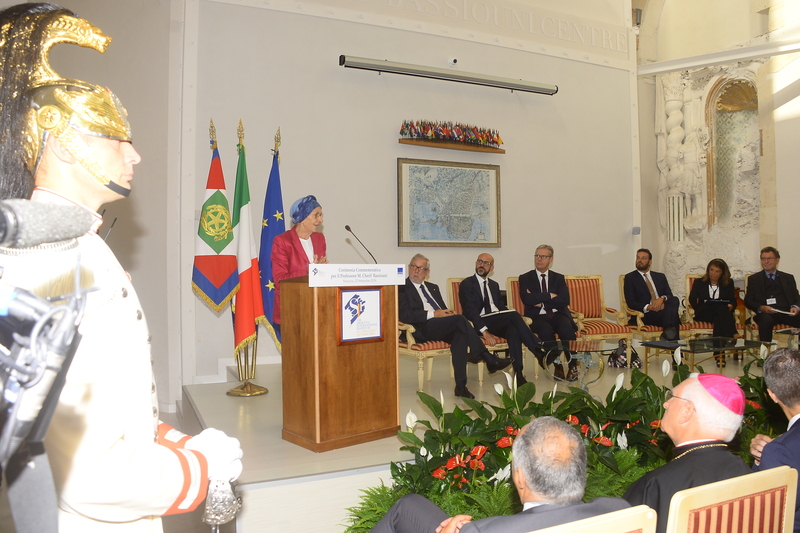 The ceremony ended with the main conference room of the Institute’s headquarters being named the ‘M. 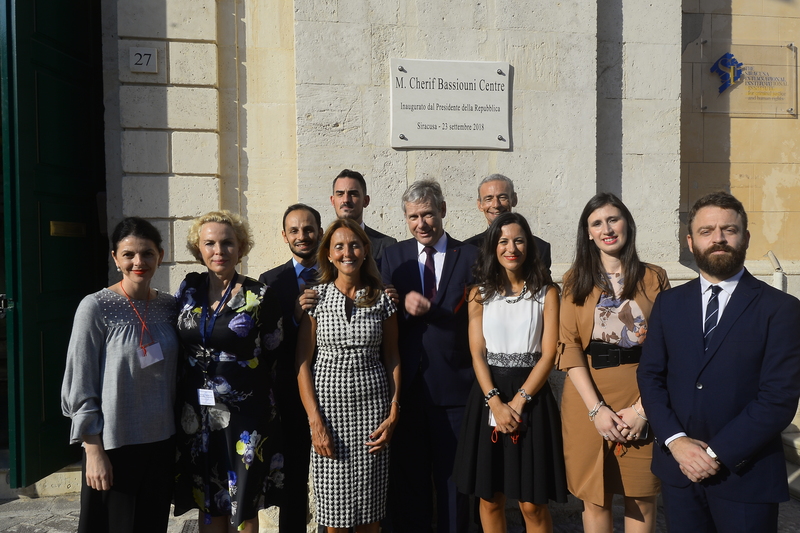 Cherif Bassiouni Center‘, in honor of Professor Bassiouni’s legacy and continuing inspirations to the Institute, its friends and collaborators around the world. 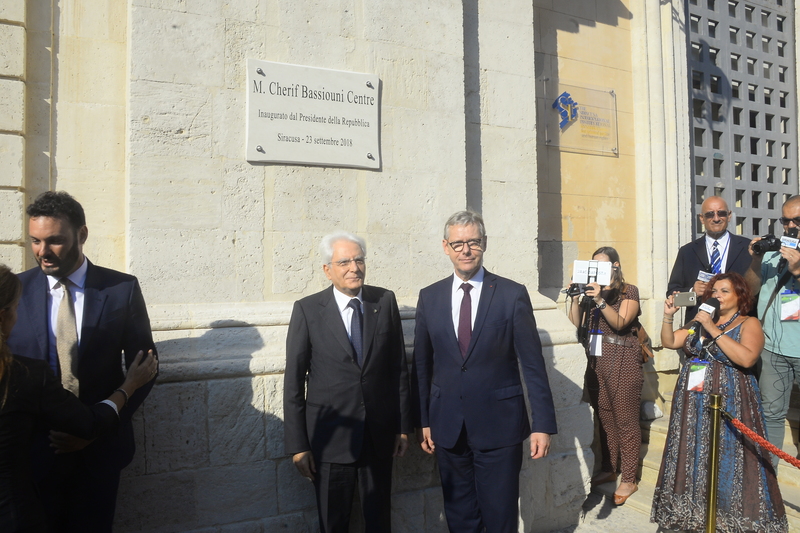 A commemorative plaque was unveiled before the President of the Republic and the President of the Institute.